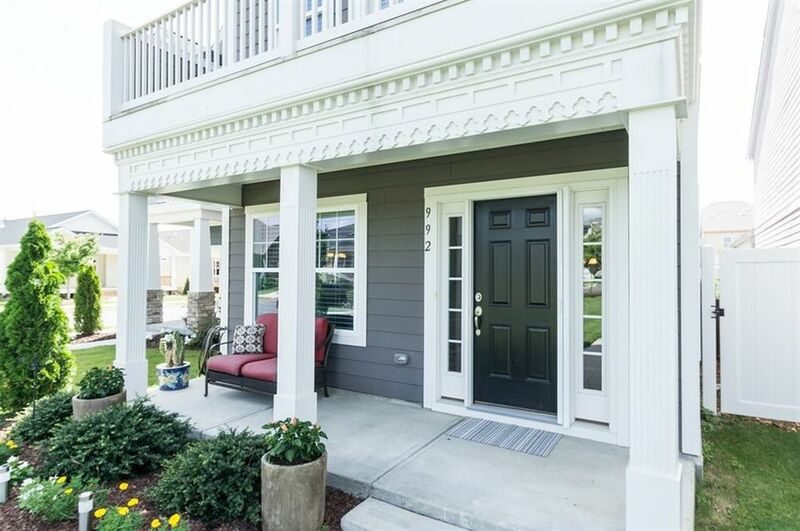 Beautiful, like new home, close to boutique shops and delicious dining options in downtown Apex. Open floor plan on first floor, huge kitchen with granite countertops, and private back patio area - home is great for entertaining. Two master bedrooms and a 4th bedroom on third floor with 1/2 bath, allows for many different options. Tons of storage space with walk in attic on 4th floor and pulldown attic in garage.